Cirrhosis of the liver is often associated with an impairment of renal function that is usually not associated with consistent structural abnormalities of the renal parenchyma, but is thought to be the functional consequence of arterial underfilling and reduced arterial blood pressure. We have used the cirrhosis model of chronic bile duct ligation (BDL) to assess the response of renal blood flow to a change of blood pressure. We have measured renal haemodynamics in BDL rats. Three weeks after BDL, rats showed elevated levels of total bilirubin, AST, and ALT as well as reduced arterial blood pressure. Creatinine clearance was significantly reduced, and plasma creatinine and urea nitrogen were elevated. Renal blood flow at baseline blood pressure was significantly lower in the BDL group than in the sham group. Clamp-induced reductions of renal perfusion pressure caused significantly greater changes of renal blood flow in BDL than control rats. 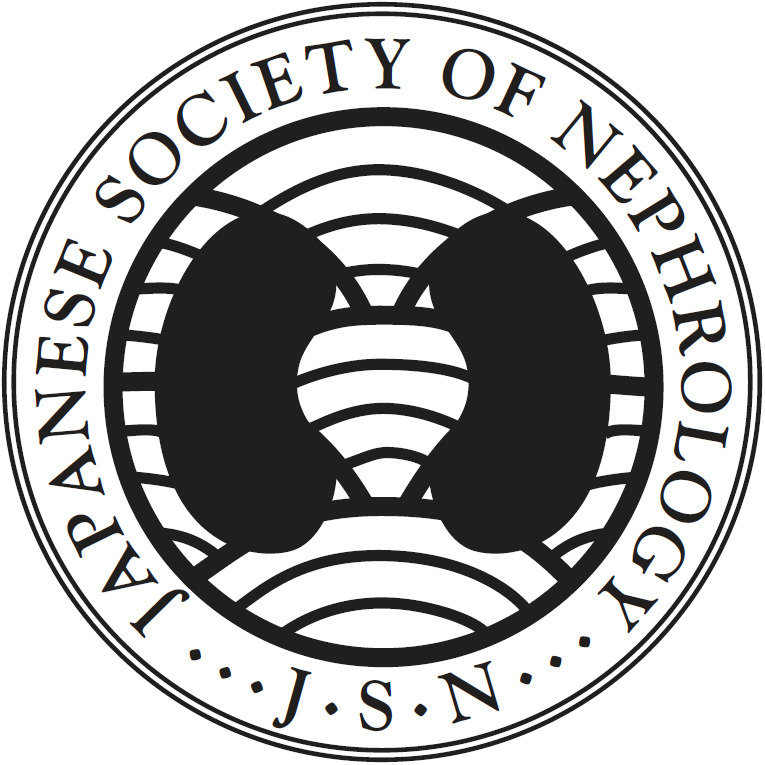 The autoregulatory index over a comparable blood pressure range averaged 0.28 ± 0.35 in control rats and 1.26 ± 0.6 in BDL rats (p = 0.0004) indicating impairment of renal autoregulation in liver cirrhosis. Tubuloglomerular feedback (TGF) responses were significantly attenuated in BDL rats, especially in the subnormal flow range. 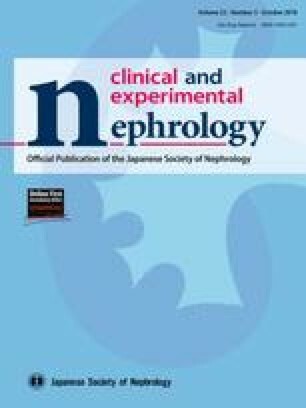 Impairment of renal blood flow autoregulation, to some extent mediated by reduced TGF-mediated vasodilatation, may contribute to the renal vascular constrictor state in liver cirrhosis by preventing the full dilatory response to the blood pressure reduction. All animal experiments were conducted in accordance with “Hokkaido University Animal Experiment Guidelines”. And all animal experiments were receiving research approval from Hokkaido University animal experiment facility. (2008 − 168). No relationship. All experiments were done on animals. Tag CG, Sauer-Lehnen S, Weiskirchen S, Borkham-Kamphorst E, Tolba RH, Tacke F, Weiskirchen R. Bile duct ligation in mice: induction of inflammatory liver injury and fibrosis by obstructive cholestasis. J Vis Exp. 2015; 10;(96). https://doi.org/10.3791/52438.